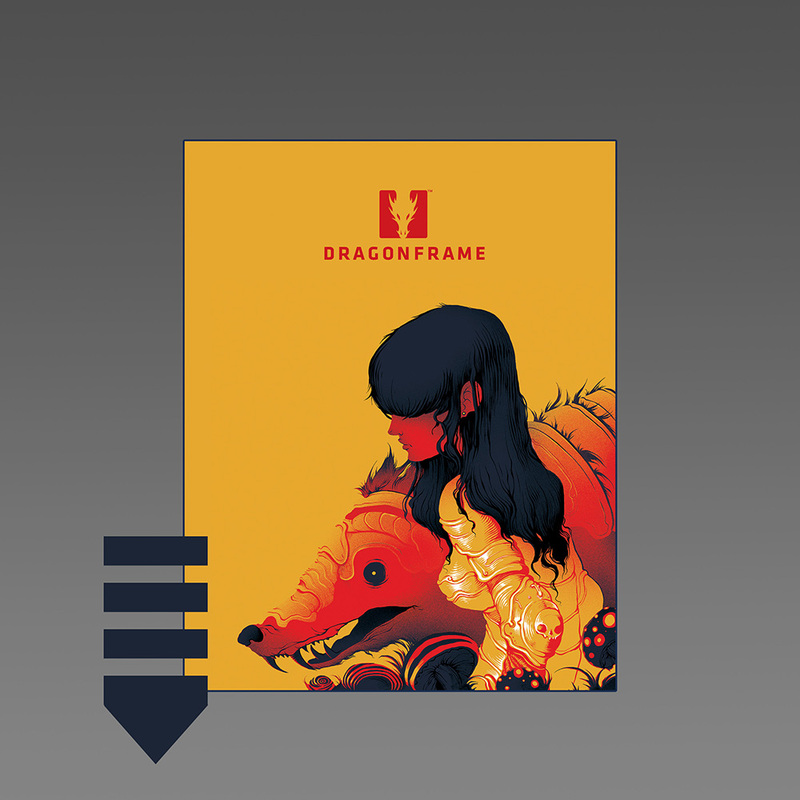 We offer the full version of Dragonframe to students at a $100 discount. The software license is for non-commercial use only. If you need to use the license for commercial work in the future, simply contact support and you can pay the difference. You do not need to re-purchase the software. NOTE: Student orders may take up to 24 hours to be approved. Please do not order the full version and then ask for a discount. 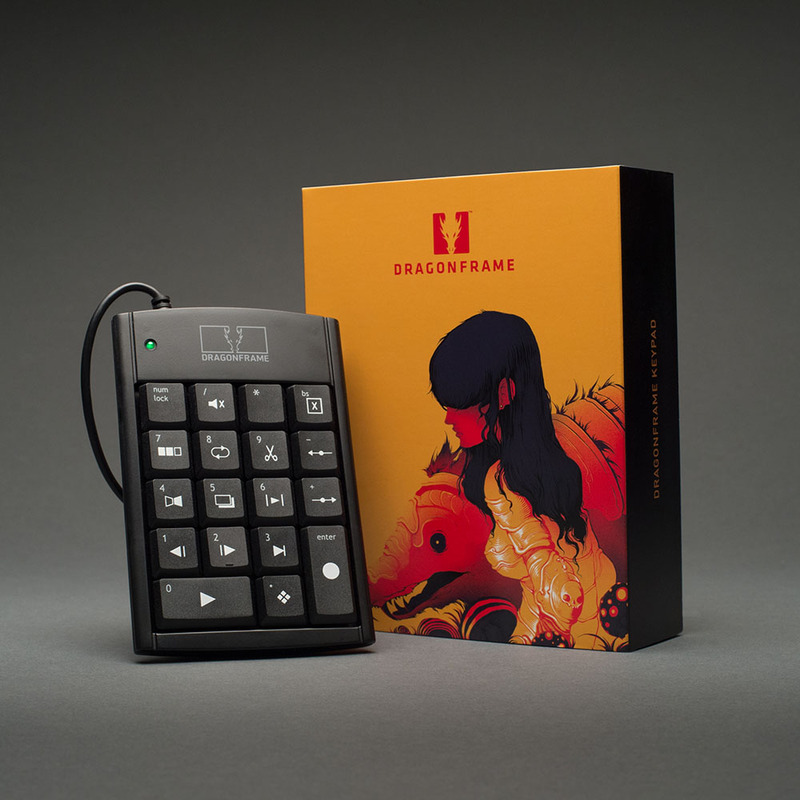 Break free from the computer and get closer to your animation with the Dragonframe USB Keypad Controller. 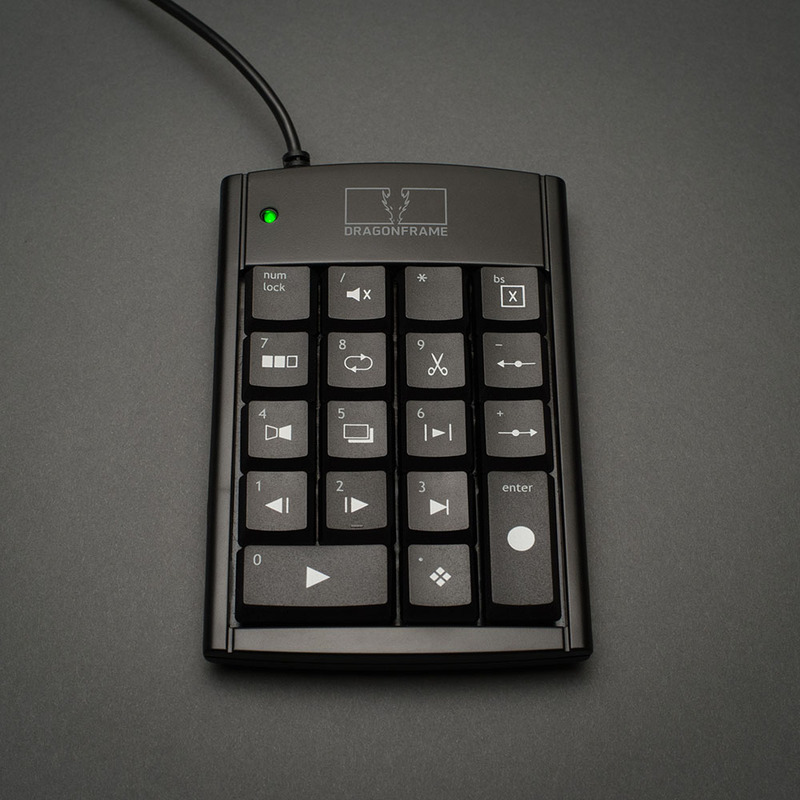 The USB Keypad Controller is a high-quality USB keypad for controlling the most important Dragonframe functions. It features screen-printed icons and a ten-foot long USB cable. The most useful animation tools are available through the Dragonframe USB Controller, allowing you to stay focused on animating instead of hunting around with the mouse. And the hotkeys are fully configurable, so if you really like a feature that is not on the keypad, you can move it there. Ten-foot cord for easy on-set positioning. Locator nub on the Step Forward key. Install Dragonframe before plugging in your USB keypad. Plug in your USB keypad. The system should detect it. Make sure the Num Lock light is on when using the keypad.